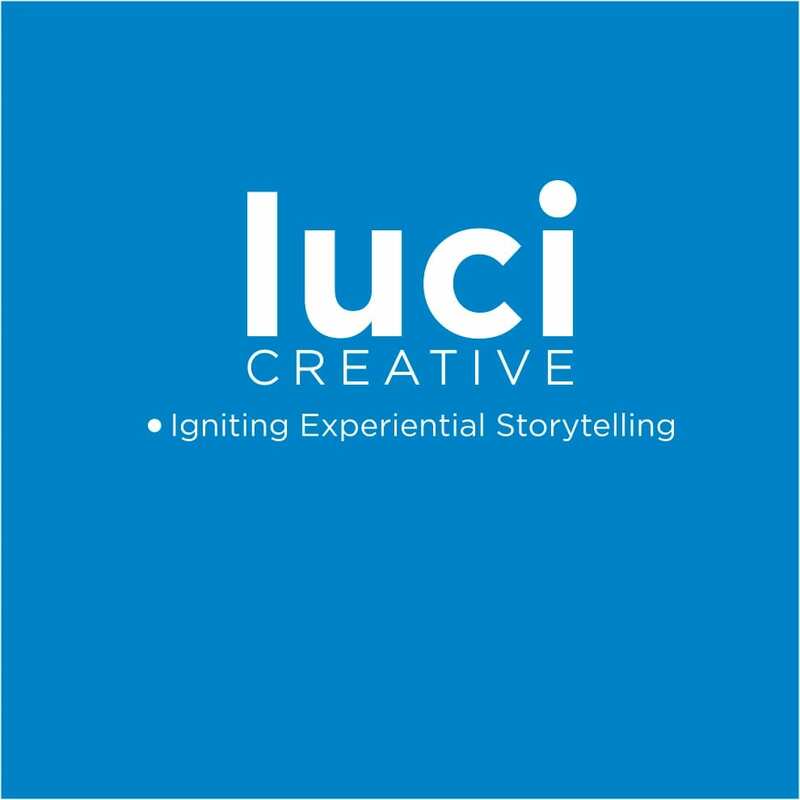 Luci Creative is a full-service agency that develops, designs, and implements compelling exhibits and experiences for museums, cultural institutions, and corporations around the world. Their multi-disciplinary team works to embrace, clarify, and dimensionalize their clients’ stories. Luci Creative has experience working with architects, museums, historic properties, real-estate developers, marketing and branding agencies, and more. Luci Creative’s illustrious client list includes, but is not limited to: Museum of Science and Industry, Chicago; Historic Ford Estates; The First Division Museum; The McCormick Foundation; Hands On! Discovery Center; First Church of Christ, Science; John Deere Company; Brookfield Properties; ComEd; Chicago Children’s Museum; Saint Louis Science Center; Counterterrorism Education Learning Lab; Italian American Museum; and Pacific Gas & Electric Corporation. Tronvig Group worked with Luci Creative in 2016 to clarify their brand identity. Together we developed a strategy for how to implement these findings and establish Luci Creative as a unique and fresh design firm focused on creating meaningful experiences that inspire discovery and connection.